Signup for our newsletter to get notified about our offers and new products. 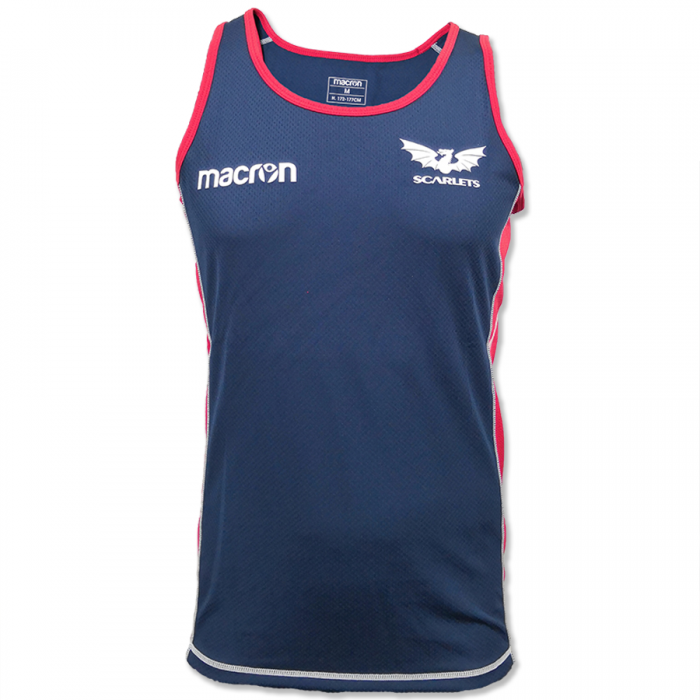 Scarlets Macron Shop are pleased to announce we are now shipping to France and many more countries to come in the next few weeks. Keep posted to our website and social media pages. This entry was posted in Scarlets Macron Shop News and tagged France, International Shipping, Macron, Scarlets. 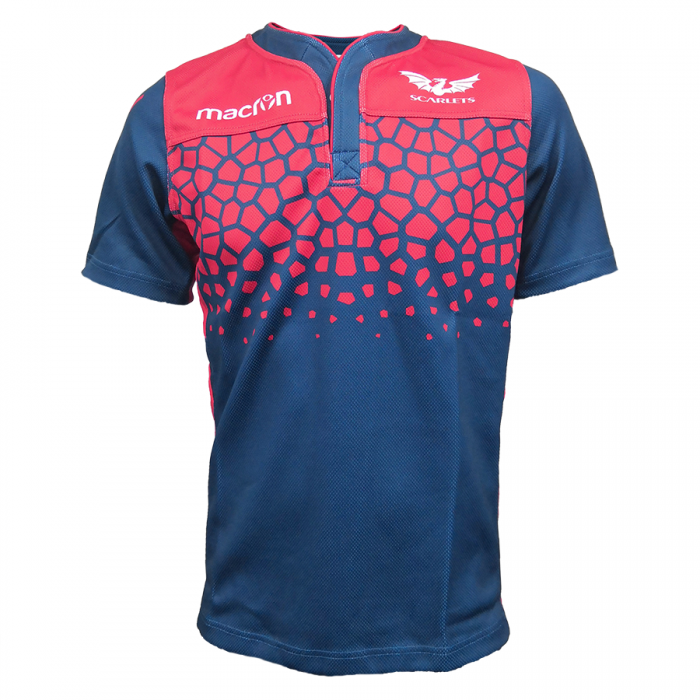 Scarlets Macron Shop, Parc y Scarlets, Llanelli, SA14 9UX.